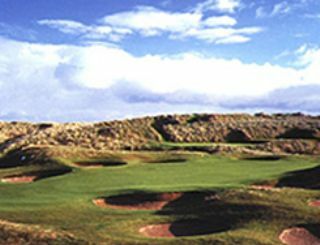 Royal Aberdeen, or Balgownie Links, as it is also known, is one of the oldest clubs in the world. Golfers here are challenged by tight fairways lined with heavy rough and gorse bushes and the ever-present winds off the North Sea. Large greens and massive dunes complete an exhilarating golfing experience. A truly demanding course, Royal Aberdeen has been chosen as the site of the 2005 Senior British Open.